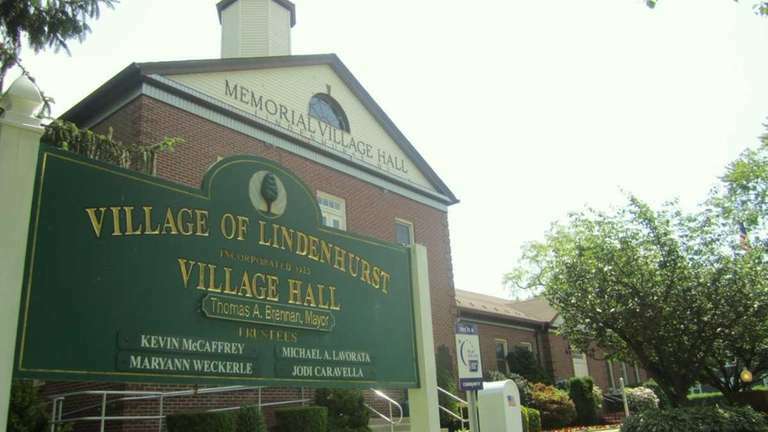 The Village of Lindenhurst Tuesday night passed its proposed budget that includes an 8.2 percent tax increase. Board member Michael Lavorata, who was appointed deputy mayor during the meeting, said that while “no one wants to do this,” the tax increase was necessary “to maintain the services” that the village provides. Officials blamed the increase on a 1 percent drop in assessed value, which clerk-treasurer Shawn Cullinane said was partly related to damage from Sandy and partly due to an increase in the costs of settling tax certiorari cases. Also during the meeting, former assessor and zoning board of appeals member Darrel Kost was appointed trustee, replacing Kevin McCaffrey, who was elected to the Suffolk County Legislature. McCaffrey had also served as deputy mayor.